We work throughout Inverness and the surrounding areas. At D.S. Plumbing & Heating we offer complete boiler installations, plumbing, heating, gas and bathroom installations, including boiler repairs and servicing. We pride ourselves as a local company offering competitive prices with professional services. 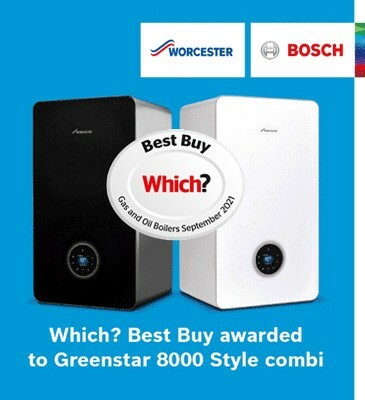 We are a fully insured, highly qualified and we are a very friendly company who are proud to be Worcester Accredited Installers and members of the Gas Safety Register. Please call today for a free fixed price no obligation quotation.